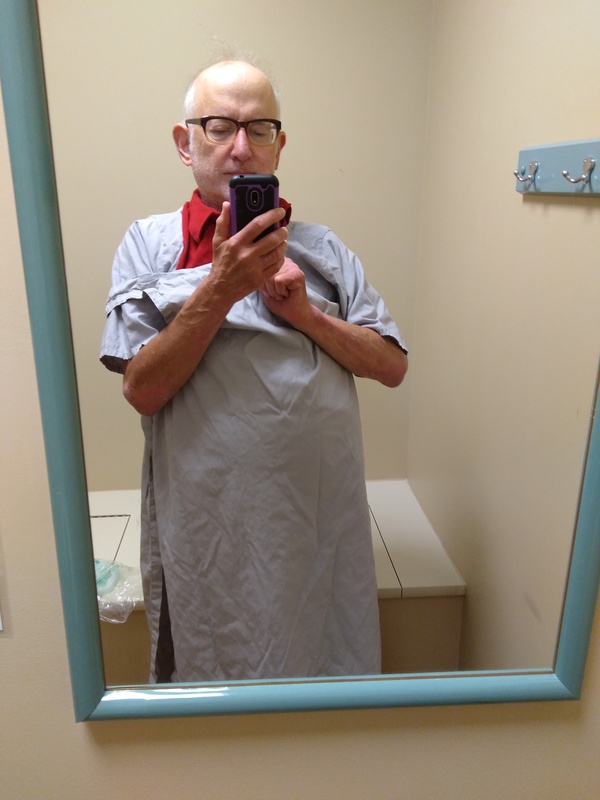 Chuck Brodsky is a storyteller, a songwriter, a troubadour, and a modern day bard. His wit and irony, down-to-earth warmth, and quirky, rootsy, finely crafted songs tell stories of oddball and underdog characters. His songs celebrate the goodness in people, the eccentric, the holy, the profound, the courageous, the inspiring, the beautiful. They poke fun at what needs poking and sometimes challenge what needs to be challenged. They’re sworn to tell the truth. 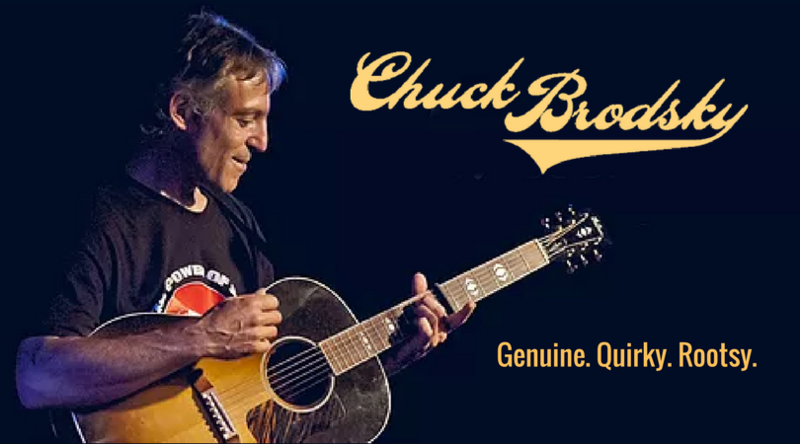 Over the past 25 years, Chuck has performed at festivals and in concerts all across the USA, Canada, Ireland, Denmark, England, Israel, Lithuania, Latvia, Wales, and the Shetland Islands of Scotland. He’s performed three times at the National Baseball Hall of Fame, and 22 of his Baseball story songs have been enshrined in the Hall of Fame’s sound recording library.